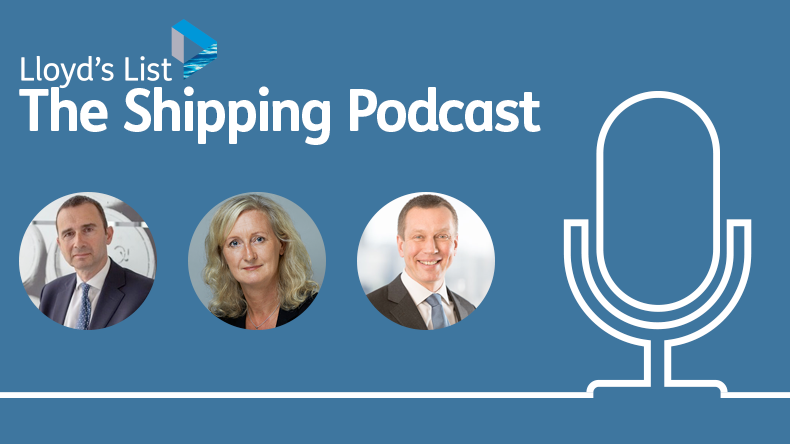 This week’s podcast is part of a special mini-series gathering the collected views of the international Lloyd’s List editorial team on what stories are going to be shaping the shipping markets in the coming months. Today’s edition features the European editorial team. Look out next week for the US and Asia editions. THE Lloyd’s List Editorial team are generally stationed around the world from Singapore and Hong Kong, to Los Angeles, Boston and Athens, but this week everyone was in London, so we took the opportunity to gather our combined market knowledge and focus the discussions on the stories we believe will be shaping the shipping markets over the coming months. • Nigel Lowry, our man in Athens, talks us through what’s keeping the Greek shipping community up at night, beyond the usual hectic calendar of soirées and socialising. 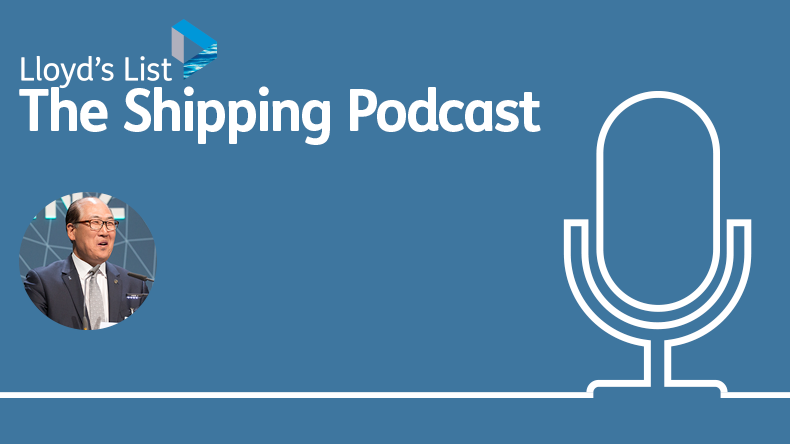 • Janet Porter, chairperson of our Editorial Board, pops in with her views on the latest competition developments from the US and what that means for the container sector. • David Osler, our insurance and law expert, considers the fallout from the latest annual round of renewals from the P&I clubs and offers us a sneak preview of his editorial targets for the month to come. • Anastassios Adamopoulos, our technology and regulatory expert, talks us through the likely next steps in the slow march towards 2020 and gives us a view of what happens next in the regulatory calendar. • Linton Nightingale, editor of our magazine The Intelligence, talks us through the exclusive insights due out in the next edition.